The Equine Influenza vaccination programme consists of a primary course of two injections approx. 4 weeks apart, a booster 6 months later followed by an annual booster injection. The 1st and 2nd injections should be no less than 21 days apart and no more than 92 days apart. The 2nd and 3rd injections should be no less than 150 days apart and no more than 215 days apart. 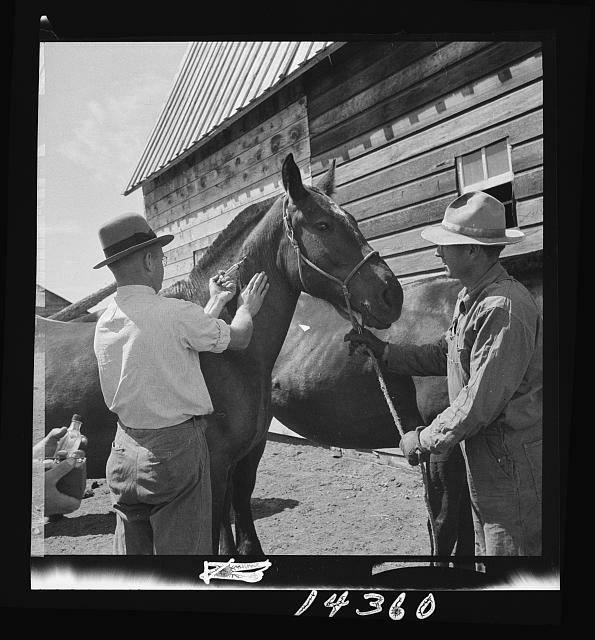 The horse should receive its' annual booster on or before the anniversary of the previous injection. FEI rules require a 6 monthly booster. Racehorses must have 6 clear days after vaccination before entering a racecourse stable and must have at least the primary course of 2 injections to be eligible to enter a racecourse.